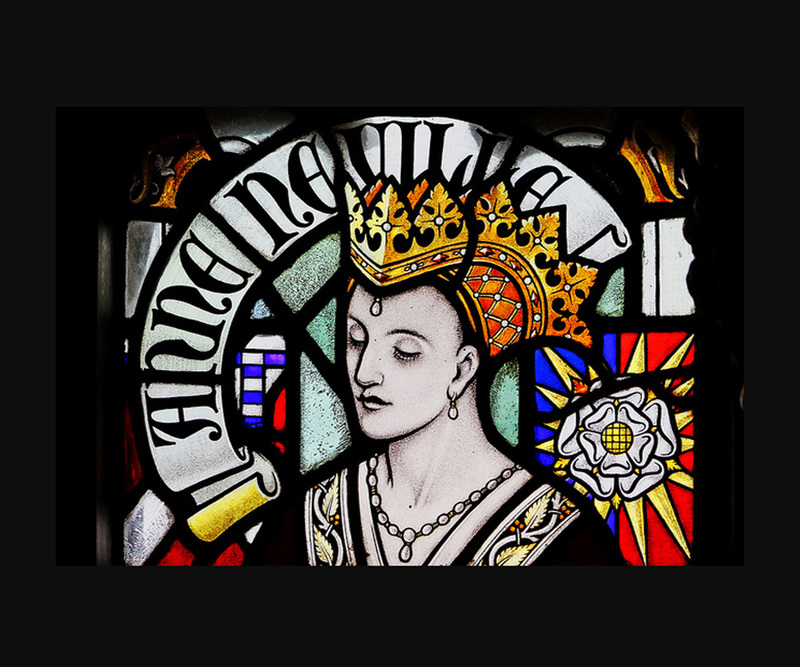 Anne Neville was an English Queen. This biography profiles her childhood, family, marriages, life history, achievements, timeline and other facts. 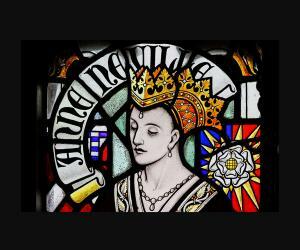 Anne Neville was an English Queen. She was the younger daughter of Richard Neville, Earl of Warwick. 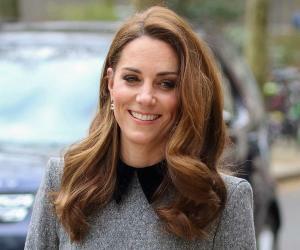 She was born in the very wealthy and politically influential House of Neville family in late medieval England during a period of intense political unrest and conspiracies for control over the throne. 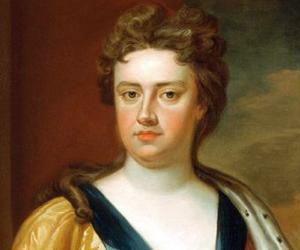 She saw her father act as the prime king-maker behind Edward IV, son of Richard, Duke of York. The Earl initially supported the York faction in their fight for the throne against the House of Lancaster in the hope of political and financial gain. Later, he used Anne to play a crucial role in support of Henry VI by marrying her to Prince Edward, son of King Henry VI and exiled queen Margaret of Anjou. When the Earl of Warwick defeated the House of York and re-established Henry VI on the throne of England (though for a brief period) in 1470, Annie became the Princess of Wales. When Edward IV regained the throne, Anne lived as a commoner for a short period before getting re-married to Richard of Gloucester and eventually getting crowned as Queen of England in 1483. Anne was born on 11th June 1456 and at Warwick Castle as the youngest of three daughters of Richard Neville (16th Earl of Warwick) and Anne de Beauchamp. Her grandfather’s sister Cecily Neville was the wife of Richard, the Duke of York whose sons got the English crown as Edward IV and consequently Richard III. She spent most of her childhood and adolescence at Middleham castle in Yorkshire with her elder sister Isabel. The young Richard of Gloucester, younger brother of King Edward IV stayed at Middleham for knighthood training. This is where Anne met her future husband Richard but there is no record of their inter-actions (though the Earl may have tried for a matrimonial arrangement to be finalized at a later date ). Soon after Henry VI won back the throne of England in October 1470, the Earl of Warwick was able to convince Margaret of Anjou of his allegiance to them and hence, got Anne married to her son, Edward of Westminster in December, 1470. Later, the Yorkists got Henry VI executed and Edward VI became the undisputed king of England with support of the Parliament. He imprisoned Anne (now a widow). Anne’s request for restoration of her inheritance was rejected .Anne’s brother-in-law George of Clarence took custody of Anne (probably some sort of house arrest or living as a commoner in London) and her mother (separately under house arrest ). As Anne had become a powerful and wealthy widow in her teens, her sister Isabel who had become a staunch supporter of the House of York and her husband George,Duke of Clarence took her in their shelter. George of Clarence vehemently protested the marriage of his brother Richard of Gloucester with Annie probably to retain control of the entire property of House of Neville / Warwick. Anne somehow managed to escape from George of Clarence’s control and took a refuge in a Church in London with the help of Richard of Gloucester. The House of Neville properties was divided between the two sisters with mediation of the king Edward IV though as part of the pre-nuptial agreement major portion of the property went to the elder sister. Anne married Richard, Duke of Gloucester in 1472. (Edward IV was against the marriage between Richard and Anne but was not in a state to prevent it altogether).They were blessed with a son named Edward in 1473 and in 1476 they had another son who however did not survive. They moved to Castle of Middleham where Anne used to live during her childhood. By virtue of this marriage she became the Duchess of Gloucester. She saw her sister Isabel withdraw from the royal court out of fear of Queen Elizabeth (Woodville ).Soon Isabel died ( in 1476 ) either by disease or due to poisoning ( as accused by George of Clarence ) and soon George rose in rebellion against the king . George was executed in 1478 on grounds of treason against his brother King Edward IV while Anne assumed custody of the surviving children of Isabel. On Isabel’s death Anne also inherited the title of Ladyship of Glamorgan being the only surviving child of the Earl of Warwick. 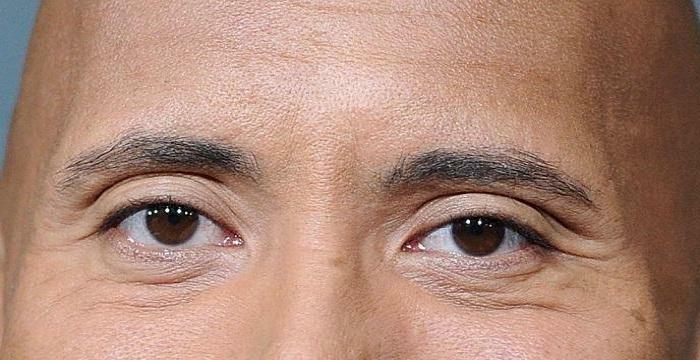 Anne’s mother was released from house arrest at the request of Richard and she joined her younger daughter’s household. When Edward IV died in 1483 his minor son Edward V automatically became the king. However he was never crowned and was put under protection of his uncle Richard of Gloucester. Before Edward V could be crowned, Richard claimed that his brother’s marriage to Elizabeth Woodwille to be invalid and thus his brother’s children illegitimate on 25th June, 1483. The claim being supported by the Parliament, Richard inherited the crown himself. Edward V and his brother vanished from public view (allegedly killed by Richard) and Anne arrived at London for her crowning as the Queen of England and declaration of her son as Prince of Wales. For the first time in 175 years, the queen was crowned alongside her king giving her the acknowledgement that the king regarded her as his true partner. 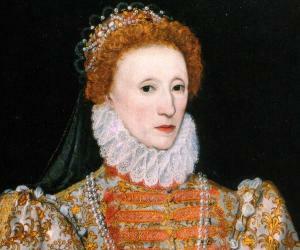 However she ruled only for two years because of her ill health. She was also disheartened by the death of her only son Edward on 9th April, 1484. (Though it is commonly believed that Edward died due to illness, some historians have pointed out the possibility of Edward being killed by Margaret Beaufort to clear the way for her son Henry VII to get the throne after the death of Richard III. 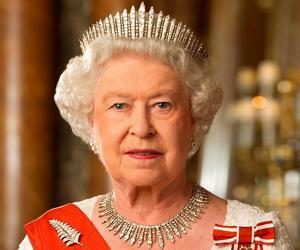 Incidentally Margaret bore Anne’s train during her coronation as Queen of England). Anne was known for having a cordial relation with her mother-in-law Cecily Neville. Anne’s health condition was never very good and in early 1485 she fell severely ill and passed away on March 16, 1485. She was buried in Westminster Abbey though her grave got marked centuries later in 1960. With regards to Anne’s death it was rumored that Richard had poisoned Anne to get her out of his path as he was planning to marry his niece Elizabeth of York but nothing could be proved. Records from the Portuguese royal archives show that Richard also tried to marry Princess Joanna while getting Elizabeth of York married to Joanna’s cousin Manuel. However, Richard III’s plan failed as he was defeated and killed by Henry Tudor in August, 1485. Henry later married Elizabeth of York and was crowned Henry VII thus bringing some sort of reconciliation between the Houses of Lancaster and York and an end to the War of Roses. Edward, Earl of Warwick, the son of Richard’s brother and Anne’s sister whom they had adopted to be the next heir, was imprisoned in the Tower of London by Henry VII and was later executed when he tried to escape. Anne left behind a book titled ‘Visions of St. Matilda’ which she had signed as ‘Anne Warwick’. Numerous historical novels like the Kingmaker’s daughter by Phillippa Gregory and the Reluctant Queen by Jean Plaidy is based on her life. 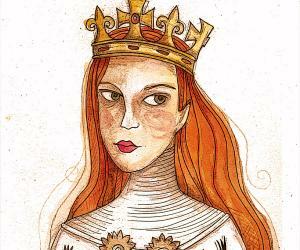 The strategic board-game Kingmaker is based on the life and times of Anne Neville and her contemporaries. 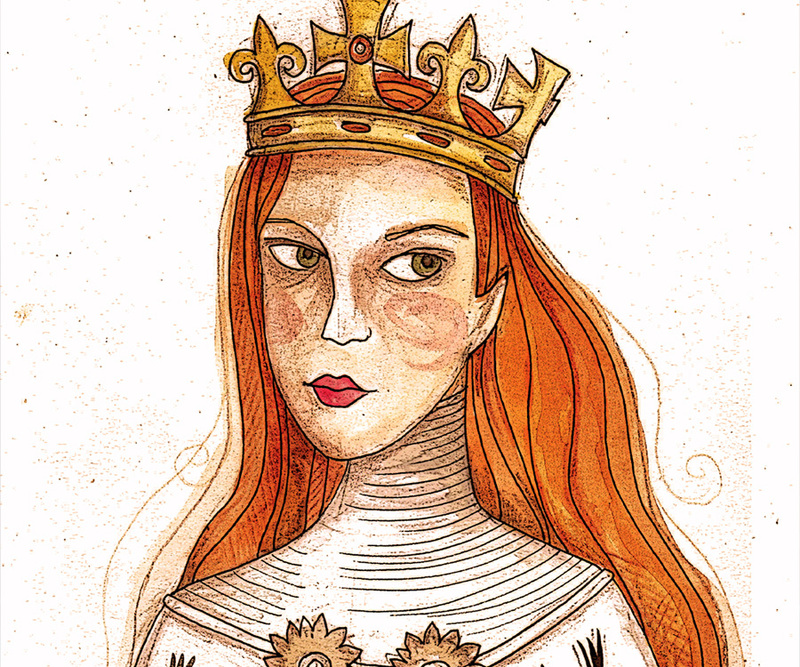 Many Game of Thrones fans have surmised that the character of Sansa Stark is based on Anne Neville.